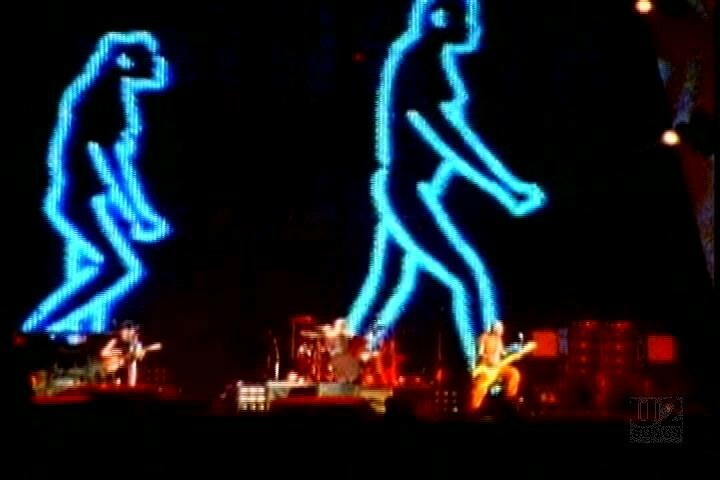 This rarely seen video, was officially released, and used in a variety of markets as the PopMart tour progressed. It was released to coincide with the Mofo remix single, and was aired in Australia and South America. 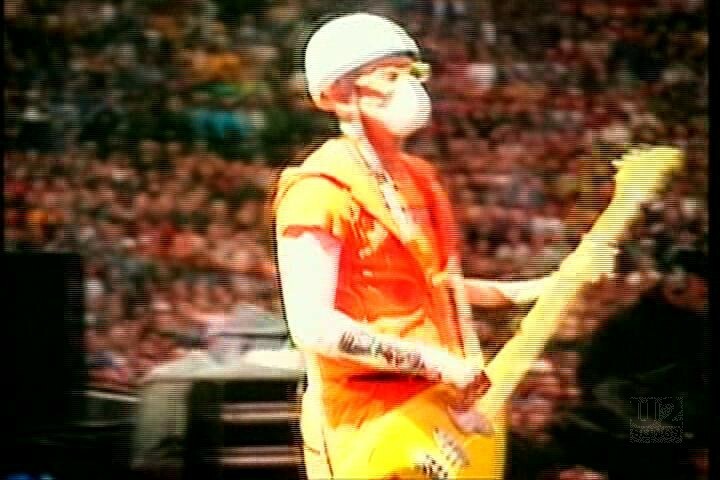 The video itself is a remix of the song, with crowd noise added over top of the Phunk Phorce mix. 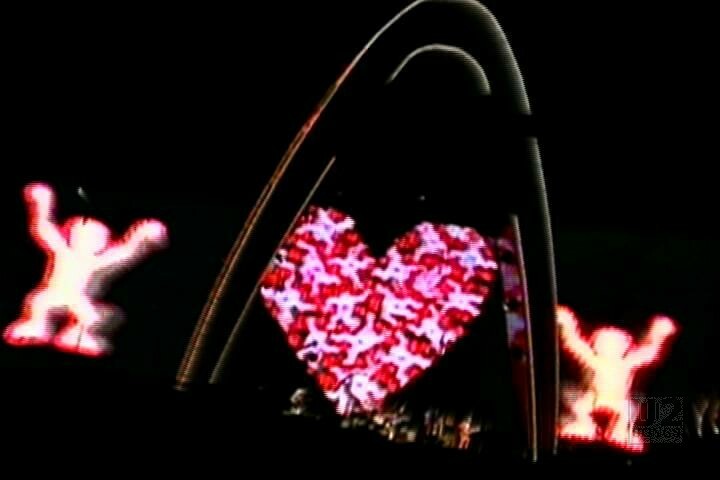 The video is footage from the PopMart tour, and includes footage from a number of shows. 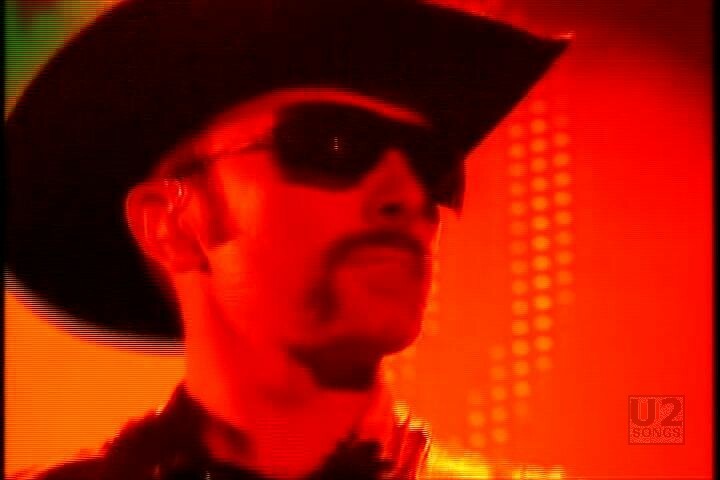 One source of footage that has been identified is Helsinki – on August 9, 1997, the day after the Edge’s birthday, a very pregnant Morleigh reprises her role as a belly dancer for one night, to wish The Edge a happy birthday. That moment is caught in this video. 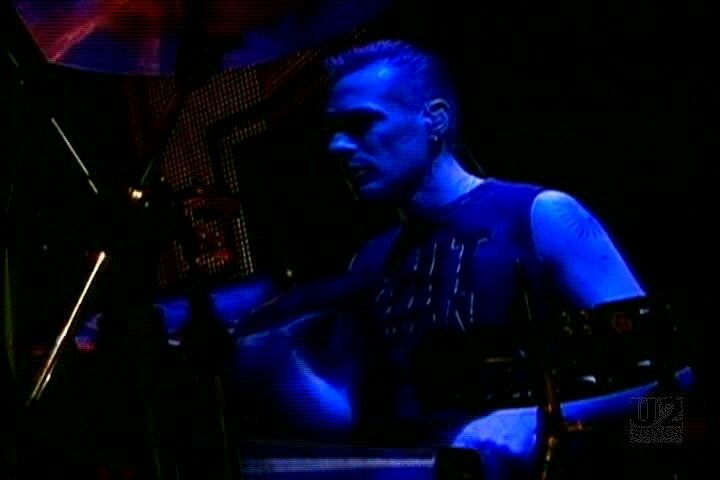 There is also footage from Rotterdam on July 18, 1997 used in this video. The footage used in this video is not all from “Mofo”, and it actually uses clips from a number of songs throughout the video. 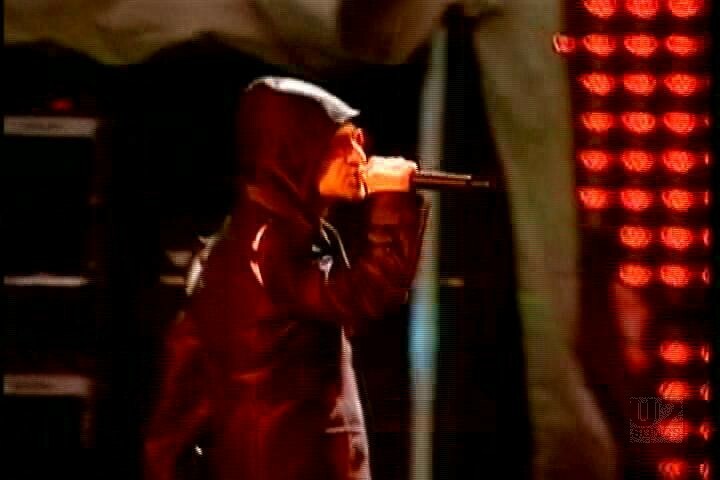 The video was included on “The Best of 1990 – 2000” video release as a bonus track. "U2 - “Mofo” Promotional Release"